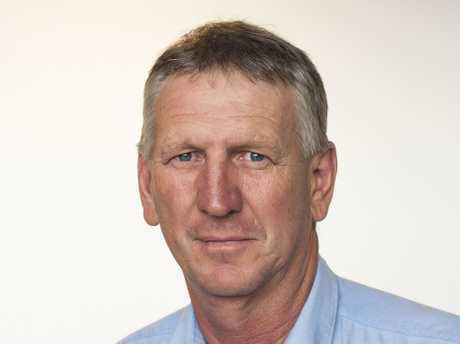 WAGNERS chairman Denis Wagner has confirmed that talks have begun between the company and mining giant Adani over the construction of the Carmichael Coal Mine airport. Initial reports suggested Wagners were being touted as the preferred tender to build and operate the site's airport, with Mr Wagner confirming that while talks were still in the early stages, the discussions with Adani had been positive. "We're in discussions with Adani about doing some work that relates to the construction of the airport and the supply of material to build roads," he said. "It would be another job for us but I don't want to downplay it, or up-play it either, because that's what we do - we build airports." 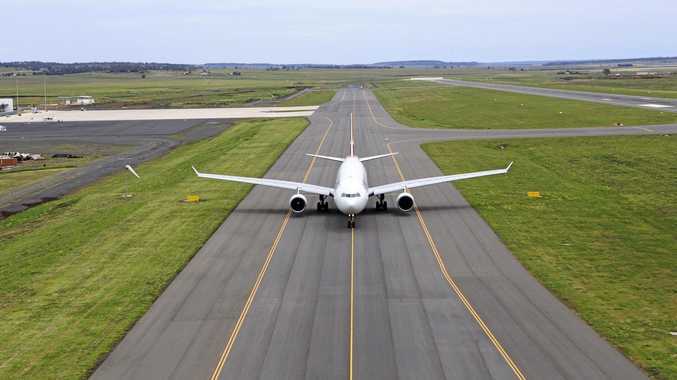 Mr Wagner also confirmed that should the company win the contract, Wagners would still throw its hat into the ring to build the second Sydney airport at Badgerys Creek. "There is no impact on that at all," he said. "We would like the government to consider a delivery method for an Australian company to build the Western Sydney Airport. "Yes (we could do both) west Sydney is a huge project and the Adani one is a relatively small airport."